Take on ELEVATE, Burke’s new fitness course that challenges all fitness levels! Thank you for contacting us. We will contact you ASAP! to Your School or Community! Create a buzz. Foster a new vibrancy. Develop a destination. Get kids, families and communities moving. Now is the time to get everyone involved in fitness! 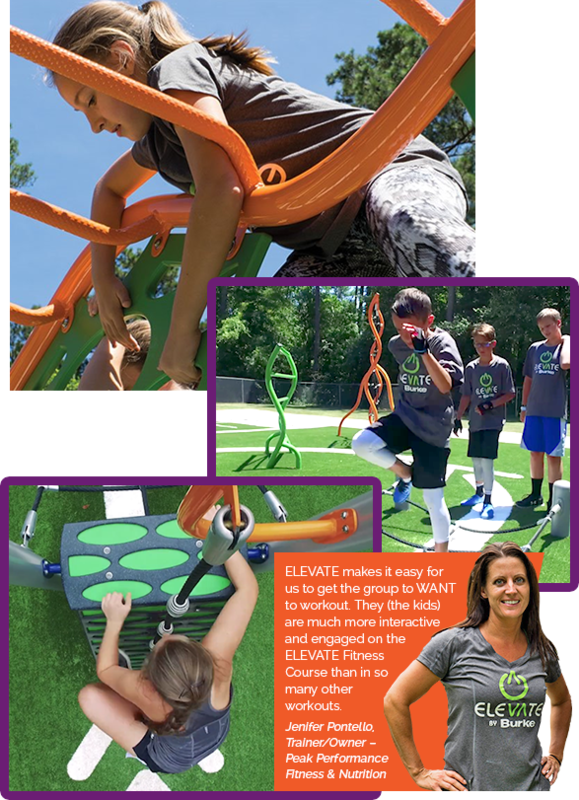 ELEVATE was inspired by the fast-growing trend of obstacle course fitness and its ability to engage both traditional and non-traditional users. A worldwide phenomenon, there were an estimated 5,000 alternative running events in 2014 with numbers expected to go up each year. 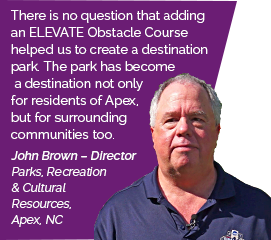 As the trend grows, it brings in more people and they seek places to train together as a community as people train together in an outdoor environment. Children and adolescents ages 12-19 have the highest obesity rate of all children – 20.5%! Our goal is to engage this population, as well as adults, to participate in fitness through challenges and tangible results. 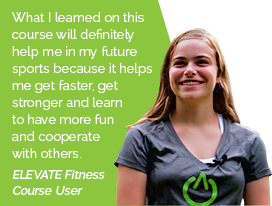 Developed by certified fitness professionals, ELEVATE features a curriculum that offers three different ability levels and fun, challenging workouts. This IS the way to get and keep people moving and focused on better overall health and wellness. 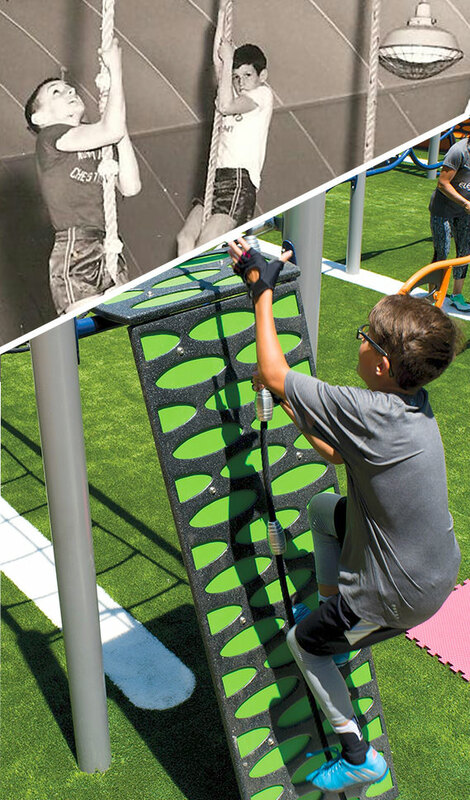 Start your community's fitness revolution with up to a $25,000 in-kind grant on a Burke ELEVATE Fitness Course. 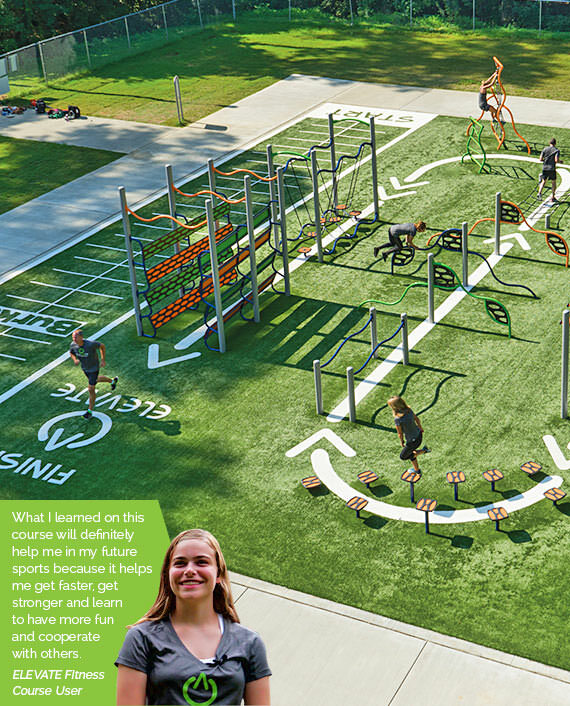 We have $2,500,000 dedicated to help you bring the best in fitness and fun to your community. 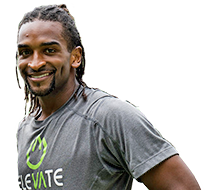 ELEVATE Fitness Course offers an exciting way to gain and maintain fitness, train for events or sports and just enjoy time outside with friends, family and neighbors. Apply for your share of the grant money today! All applications must be received by November 2, 2018 and grants are awarded on a first come, first serve basis. 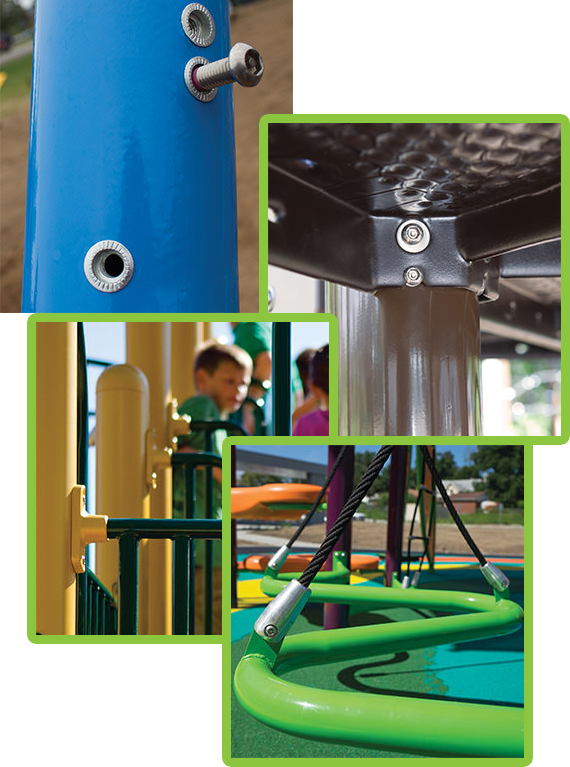 Bring Quality That Moves You to your community with Burke. Burke’s fitness products are handcrafted by artisans in our Fond du Lac, WI facility using the highest quality materials. From compounded plastics to premium powder coatings, quality and longevity are of the utmost importance to us. 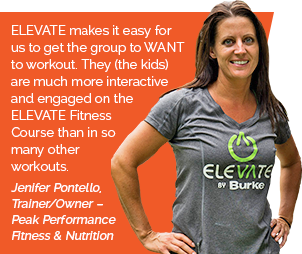 Your local Burke Representative is available to assist you with installation and maintenance so your ELEVATE Fitness Course can keep everyone moving for years to come! and better at things you don’t normally have the opportunity to work on in a gym setting. @Copyright 2019 by BCI Burke Co . All rights reserved.